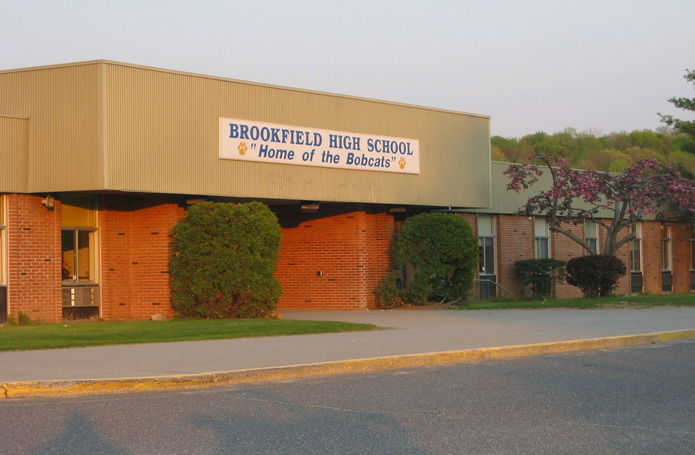 This phased project consisted of a 36,000 sf science wing addition and major renovations to a 170,000 sf occupied high school. As construction manager at risk, Morganti led the preconstruction and scheduling collaboration to develop a phased abatement, demolition and construction process that had minimal impact on school activities. This involved fast tracked summer work, early procurement of long lead items and strict quality and safety requirements. Pre-construction services also included continual design review and estimating to bring the project into budget. 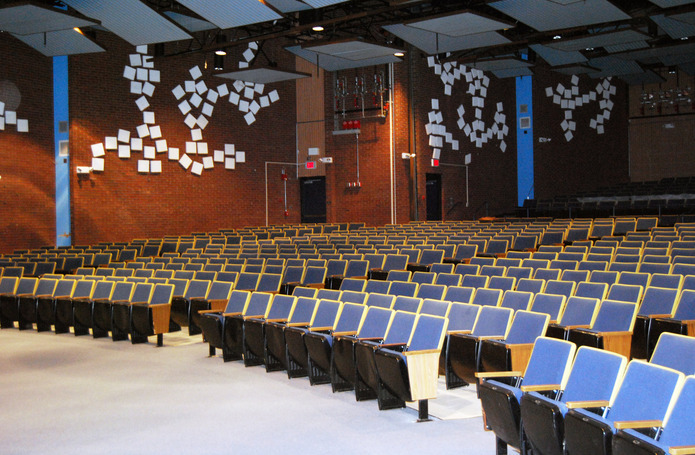 Major renovations included upgrades to the auditorium, kitchen, MEP and telecommunication systems along with code upgrades to the life safety systems. Additional interior scope included the installation of new lockers, visual display boards, gym equipment and terrazzo floors. 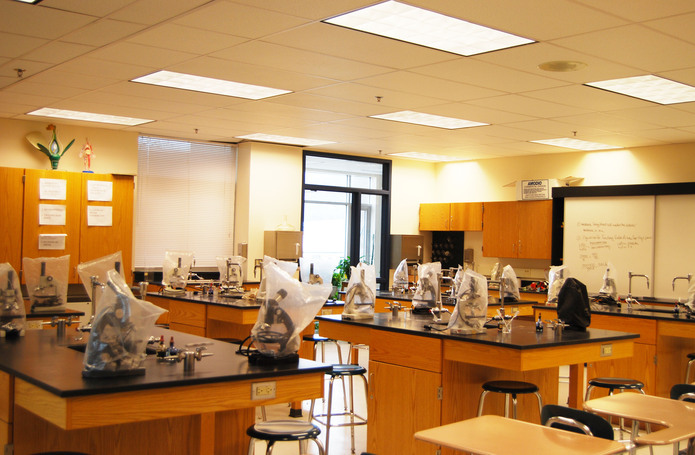 The additions included a new state-of-the-art science wing with 14 laboratory classrooms and also increased the size of the Library and Media Center.